and jalapeño poppers. Served with guacamole and sour cream. guacamole, sour cream, tomatoes, and jalapeño. a golden brown and served with cabbage, queso fresco and special sauce. Grilled peppers, sautéed with onions, tomatoes and cheese. Topped with sour creamed diced tomatoes. Our homemade guacamole served with fresh tortilla chips. Deep fried potato skis filled with jack and cheddar cheese. and served with pico de gallo, sour cream, and guacamole. tomatoes, guacamole, sour cream, and your choice of season beef, ground beef or chicken. chipotle grilled chicken, queso fresco, avocado, corn, pico de gallo and sour cream. with borate beans, rice bell peppers, tomato, and cheese. Includes your choice of salad dressing. 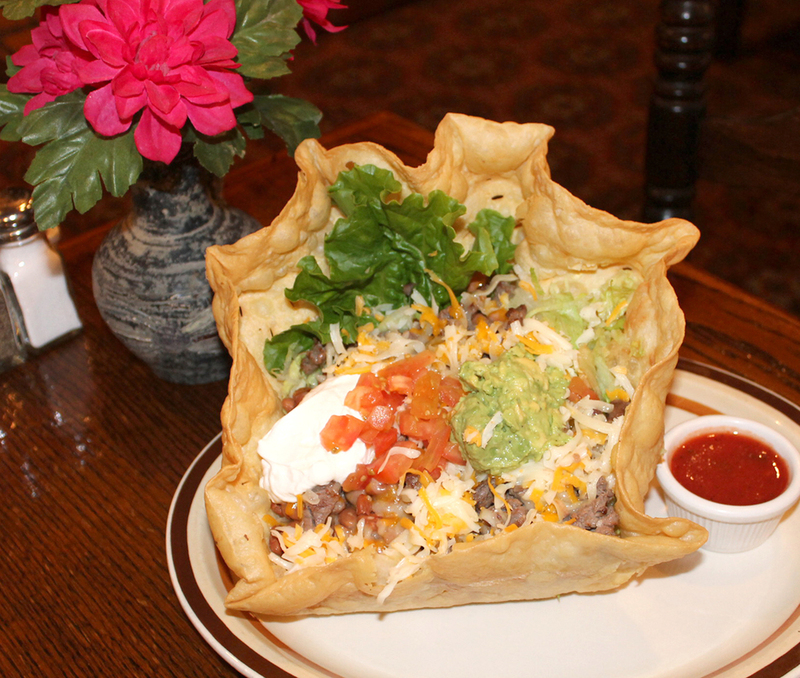 tomato, and cheese served in a giant flour tortilla bowl with your choice of salad dressing. or Gordito's marinated chicken, cheese, avocado, corn, pico de gallo and sour cream. 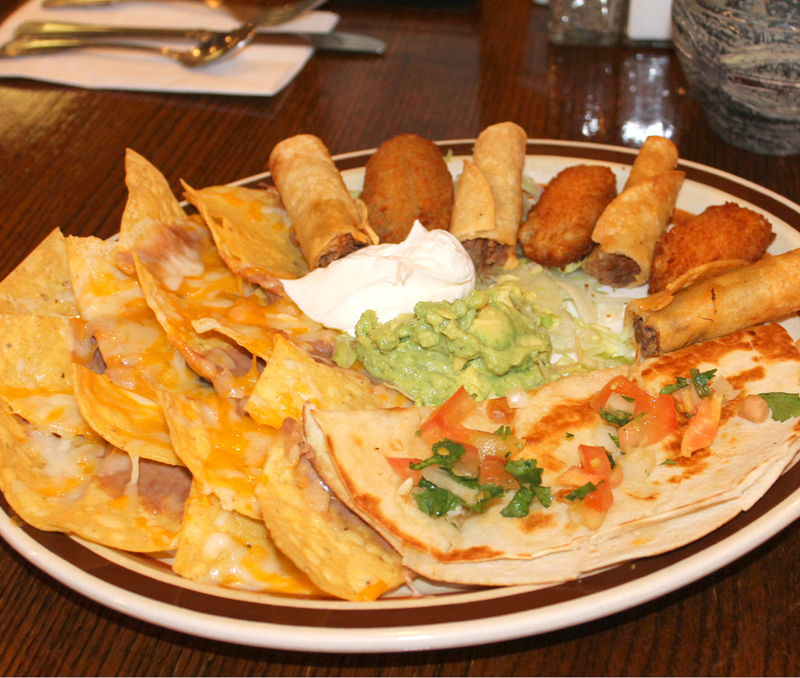 guacamole, sour cream, and your choice of season beef, ground beef or chicken. sauce, queso fresco and sour cream. Served with rice and beans. Choice of carne asada or carnitas. Served with rice and beans. Soft corn tortilla, topped with pico de gallo. chile verde, rice, beans, lettuce, tomato, cheese, and sour cream. Topped with sauce and cheese. Served with rice and beans. Includes original margarita or soft drink. Large shrimp marinated in garlic butter. Served with white rice. Three shrimp tacos marinated in special green space. Served with rice and beans. Three fish tacos. Served with rice and beans. Spicy shrimp.Served with rice and beans. Seafood skillet – Grilled shrimp, octopus, fish and clams. Whole fried fish. Served with rice. Garnished with avocado and tomato slices. Gordito's fajitas are sizzling with tomatoes, bell pepper and onions. Served with rice, borracho beans, pico de gallo and guacamole. Tender, cubed pork in a mild chile sauce. pico de gallo, frijoles burrachos and rice. beans, avocado, pico de gallo and your choice of tortillas. deep fried and topped with guacamole and sour cream. Served with rice and beans. and deep fried to a golden brown. Garnished with guacamole and sour cream. Chunks of beef simmered in a tomato sauce with bell pepper and onion. topped with guacamole and sour cream. Served with rice and beans. Sautéed to perfection, served with rice and borracho beans. Chicken breast marinated in a spicy jalapeño sauce. with Mexican chocolate, peppers and spices. Served with rice and beans. and topped with melted monterey jack and cheddar cheese. Served with green salad. Grilled chicken breast marinated in chipotle sauce. 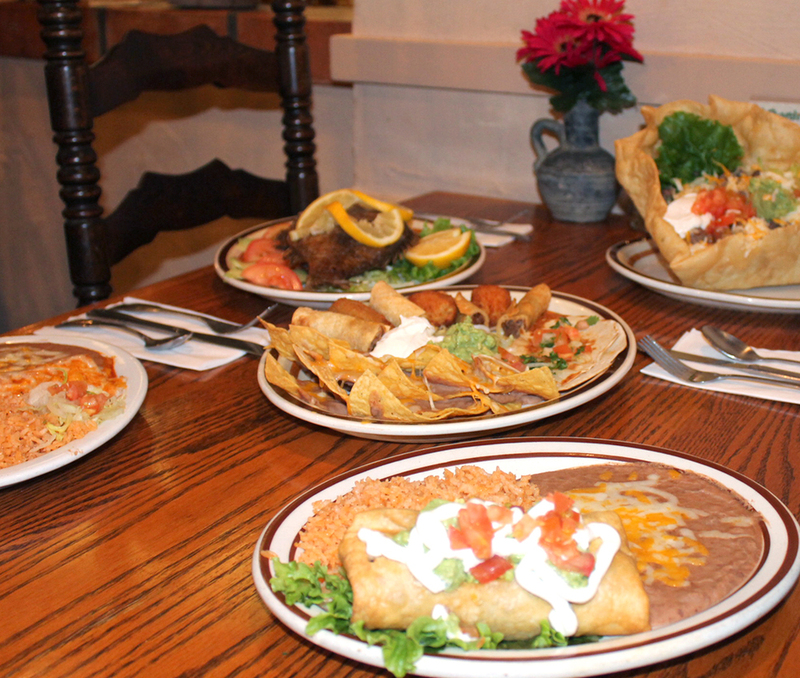 Combinations served with Gordito's rice and refried beans. Your choice of one item below. Your choice of two items below. Your choice of three items below. cabbage, sauce, quest fresco and sour cream. Served with rice and beans.